I bought a vintage pen at a flea market for $6. The seller didn’t know anything about it but it seems to work ok, except the nib has what I think is a crack in it. Is that possible? It’s very possible the nib is cracked. If you use a loupe to look at it, even smaller fractures can be visible. 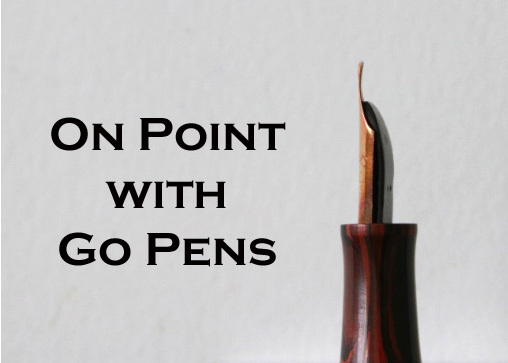 If this is the case, you can consider having your nib repaired by someone qualified, you can replace the nib entirely if you like the pen, and assuming there are nibs available for the model, or you can chalk it up to experience! Sometimes this happens. It may have been cracked when you bought it, or it could have cracked with use.